Gel infused memory foam mattress. Available in Full, Queen, Cal.King and E.King. Pillow top mattress. Available in Full, Queen, Cal.King and E.King. Memory foam mattress. 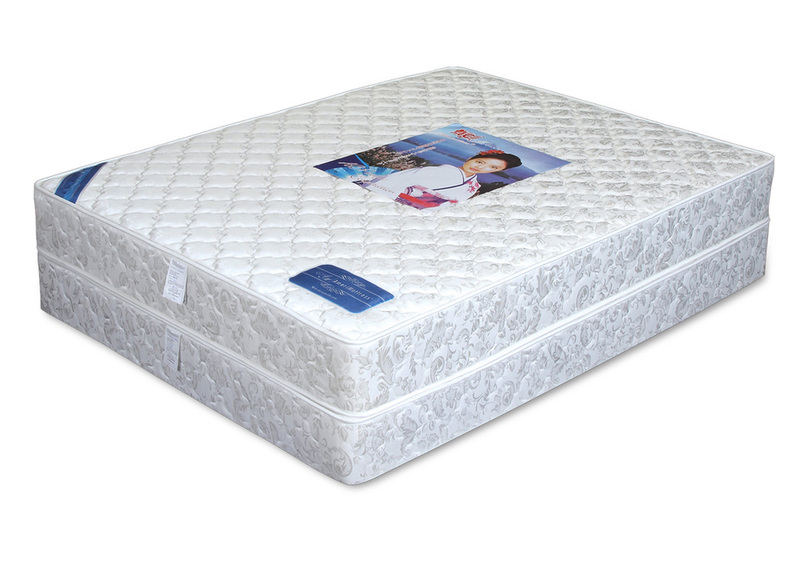 This mattress features 2.5' HD memory foam, 7.5' therapeutic HD foam support base. Available in Twin, Full, Queen, Cal.King and E.King.